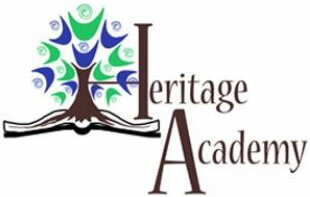 Using the School-Wide Enrochment Model, Heritage Academy will educate students, leading them to develop meta-cognitive skills. In a safe and respectful environment, these skills wil allow them to learn how to organize information and solve real-life problems. Our students will graduate with skills in both the core content areas and in critical thinking that will lead to success in school, in the workforce, and in the community.